Please note: the Rooftop Ramble will be closed April 1 – May 15 for upgrades. 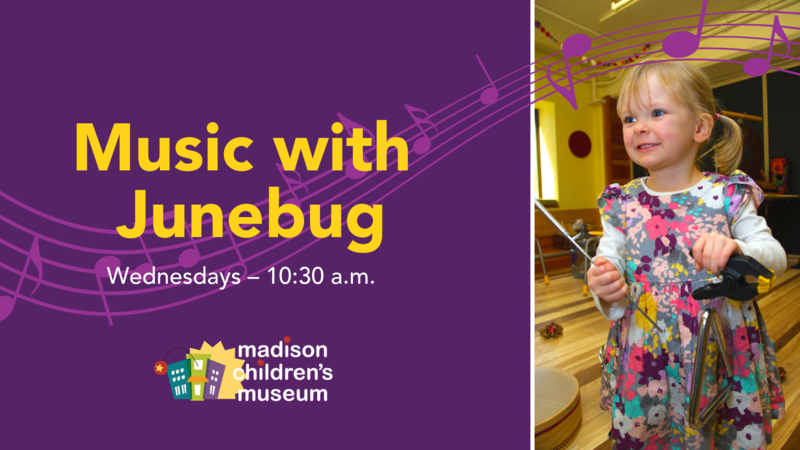 Join us for Music with Junebug led by Junko Yamauchi! 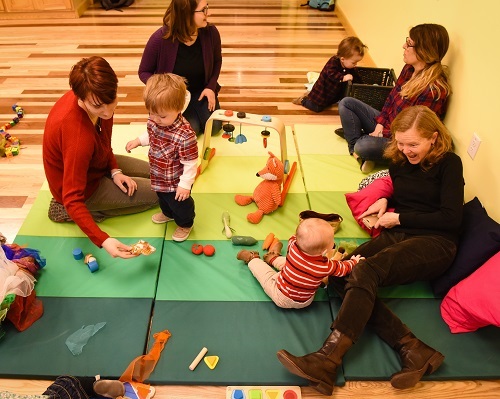 This program gives toddlers and preschoolers the opportunity to sing, dance, explore instruments, and play! 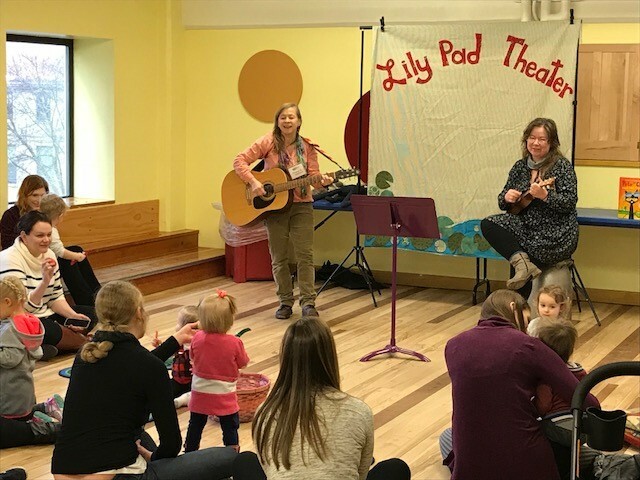 Music and movement activities promote brain development and connect us to our family and community. 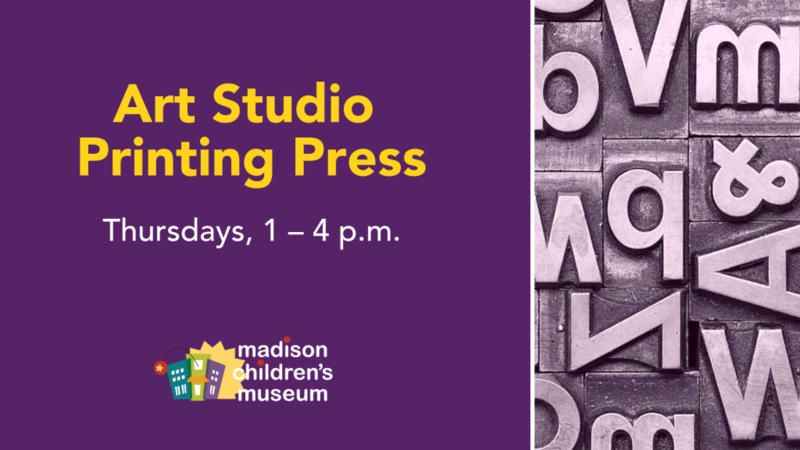 This event will be held in the Celebrations Room.